BEIRUT, March 11. /TASS/. 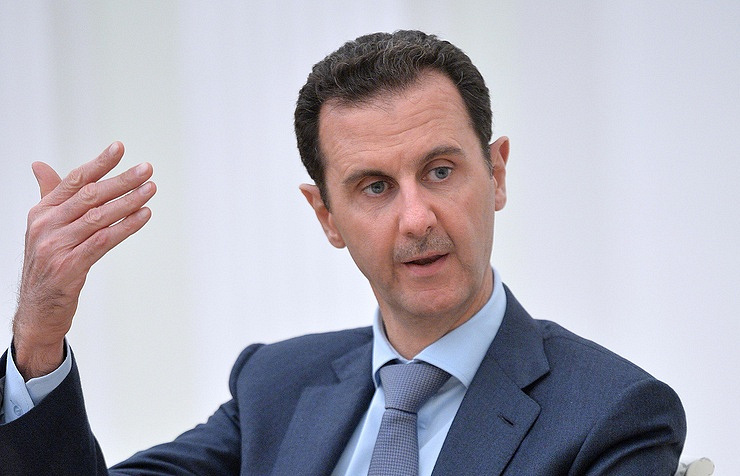 Any foreign armed forces, which appear in Syria without invitation or permission from its government, are aggressors, Syria’s President Bashar Assad said in an interview with China’s Phoenix television channel, published by the SANA state-run news agency on Saturday. "We shall consider them invaders, regardless of whether those armed forces are Turkish, American or from any other countries," the president said.